Italian Language Course for foreigners interested in learning the Italian language and living in Italy or to enroll in university courses, we recommend specialized local language institutes. Our company, operating since 2012, provides assistance in choosing and joining the best Italian language schools in the main Italian destinations. The available courses range from Italian for beginners to classes suited for specific needs, such as Italian in medicine, design, fashion, architecture, art, gastronomy, business and many more. Our multilingual staff is available to provide information on classes and programs available; our clients benefit from a 5% discount off the standard price. All the institutes partnering with our company also enable the students to obtain a student visa. 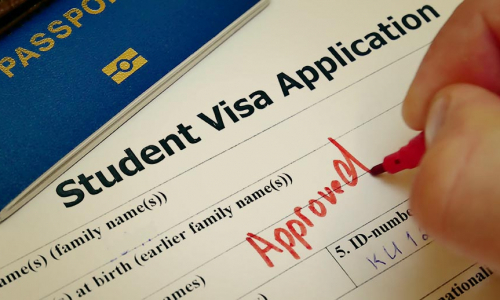 To obtain a visa it is necessary to enroll for a course of the duration of 4 months to 12 months, after crossing the Italian border with a student visa, within the first 8 days is necessary to request a permit of stay. 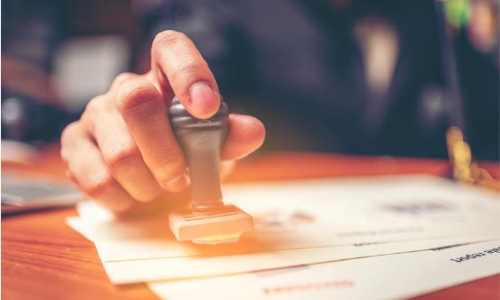 A permit of stay allows to legally reside in Italy for the duration of the entire period of study, work up to 20 hours a week, travel through Europe and subsequently convert the student the permit of stay into a permit valid for workers. Our staff provides assistance in obtaining reliable information, checking and collecting the necessary documents for requesting a student visa at Italian consulates or embassies in the applicant’s country of residence and obtaining permit of stay.